A picture can tell a story as well as a large amount of descriptive text but… a video can add even more to the experience. 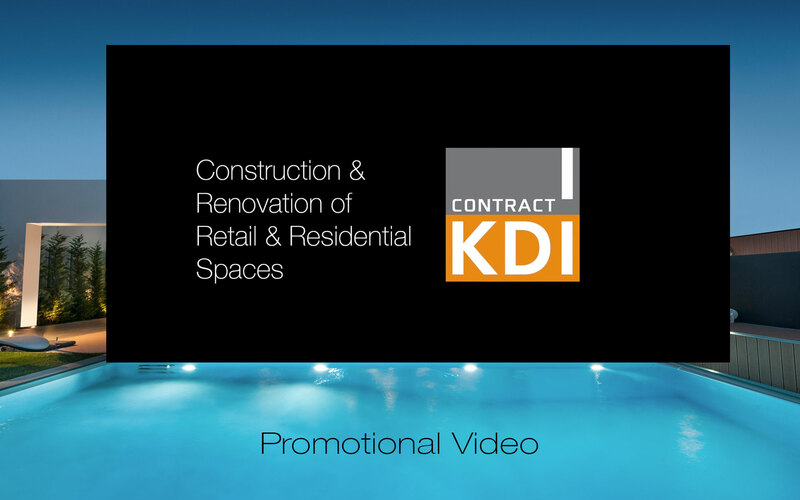 KDI’s promo video shares a glimpse of its projects, people and culture. Enjoy, share and subscribe on our YouTube channel. More videos coming your way, soon.